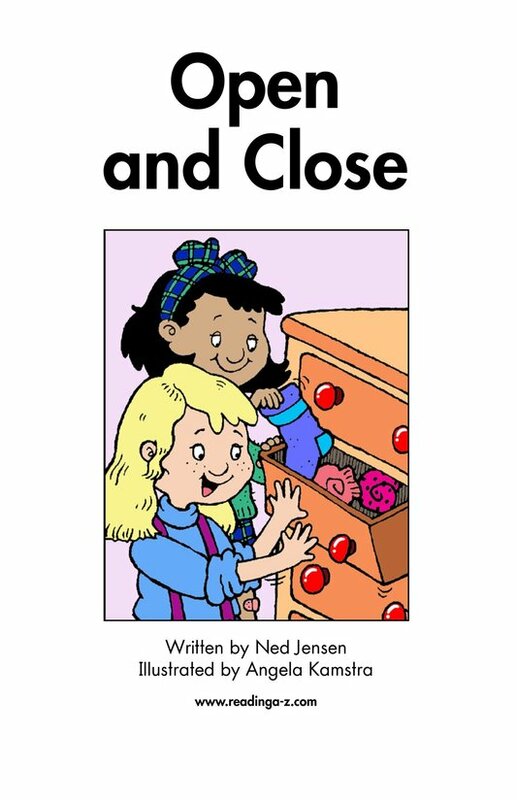 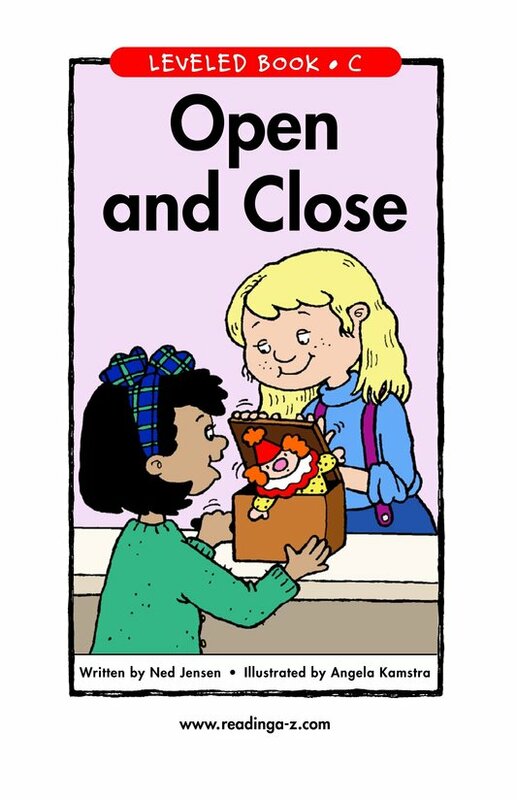 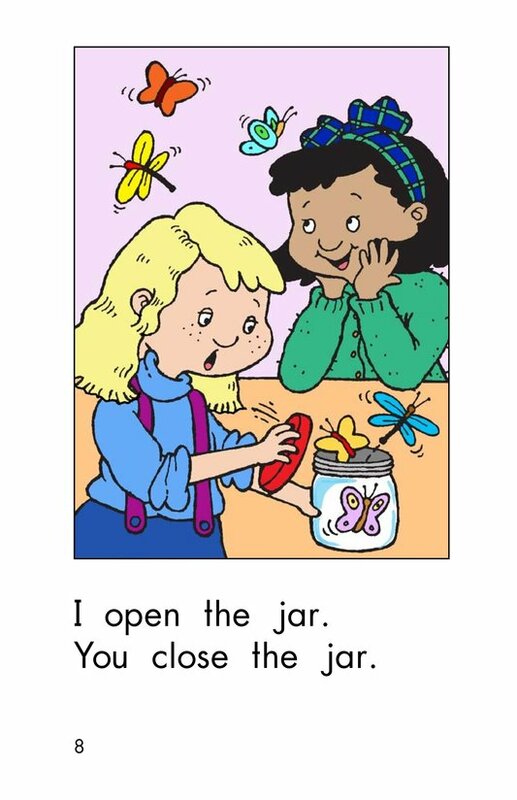 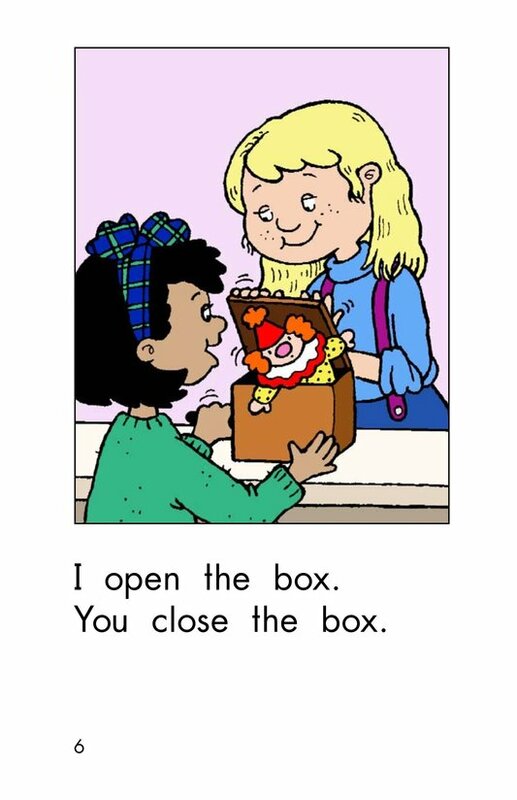 Open and Close is a story about two girls who open and close a variety of objects. 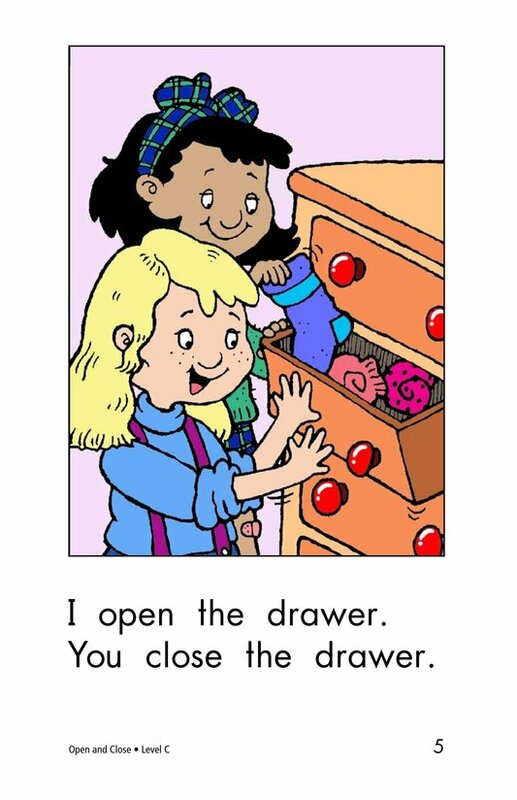 The surprise ending adds an element of fun for students. 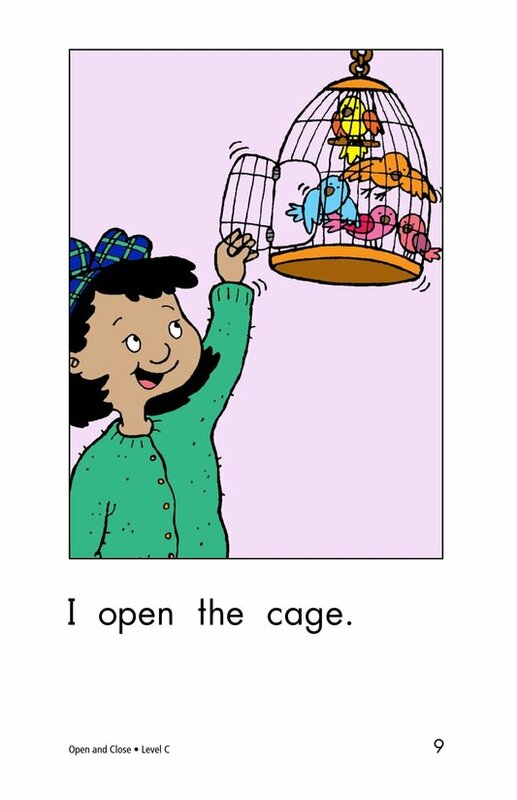 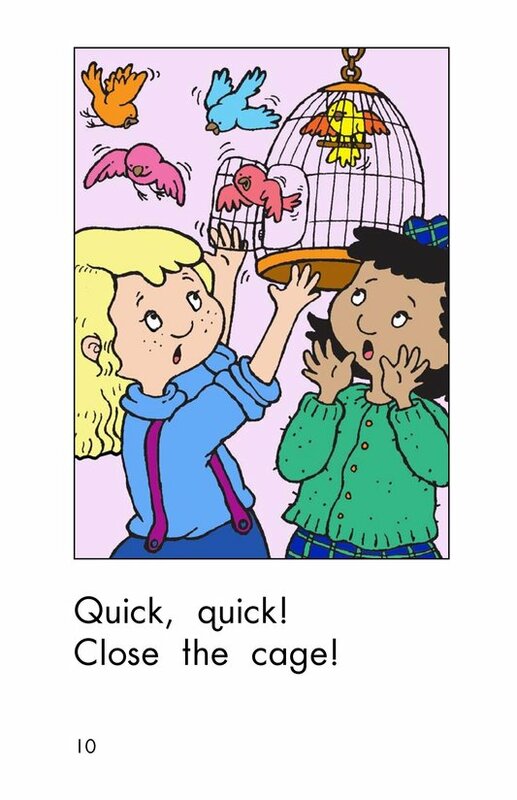 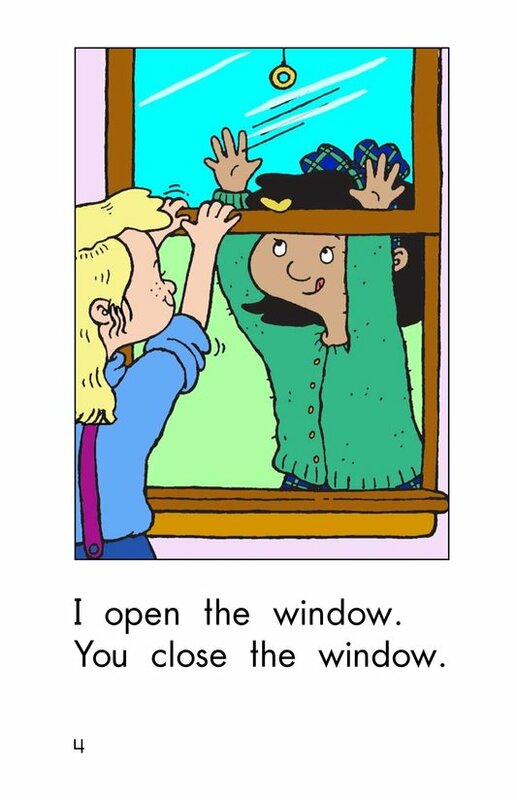 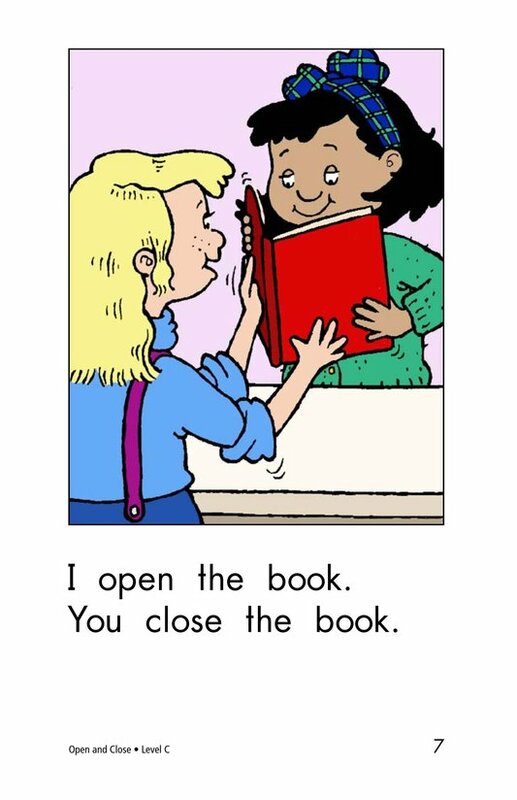 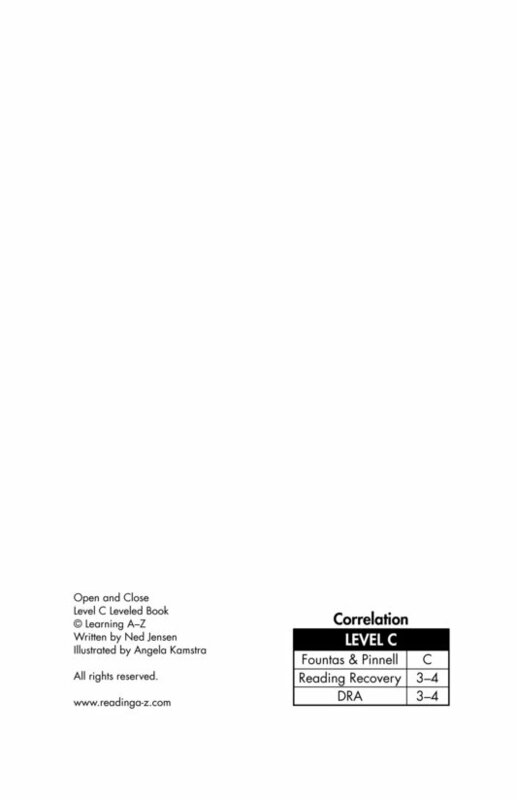 Early readers will enjoy the playful illustrations that accompany the predictable text pattern.